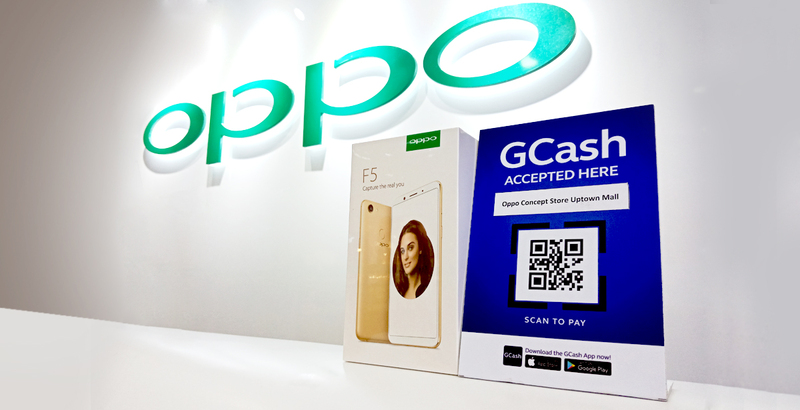 Purchase any OPPO smartphones via GCash App! 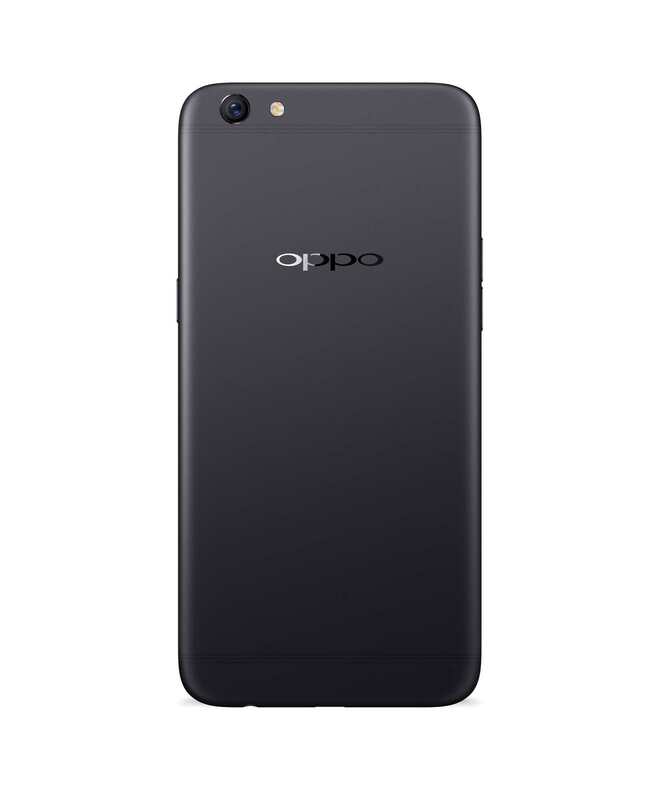 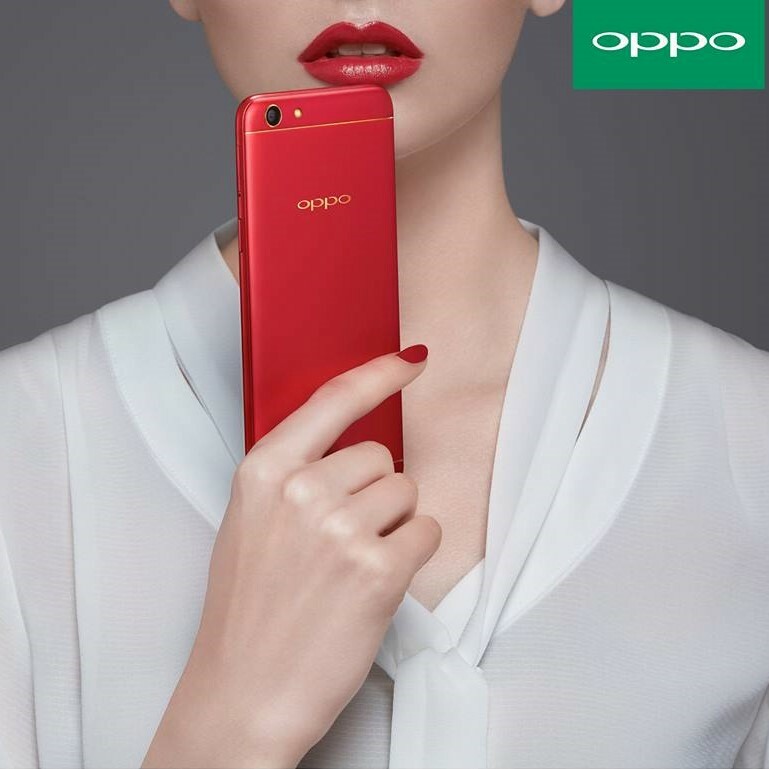 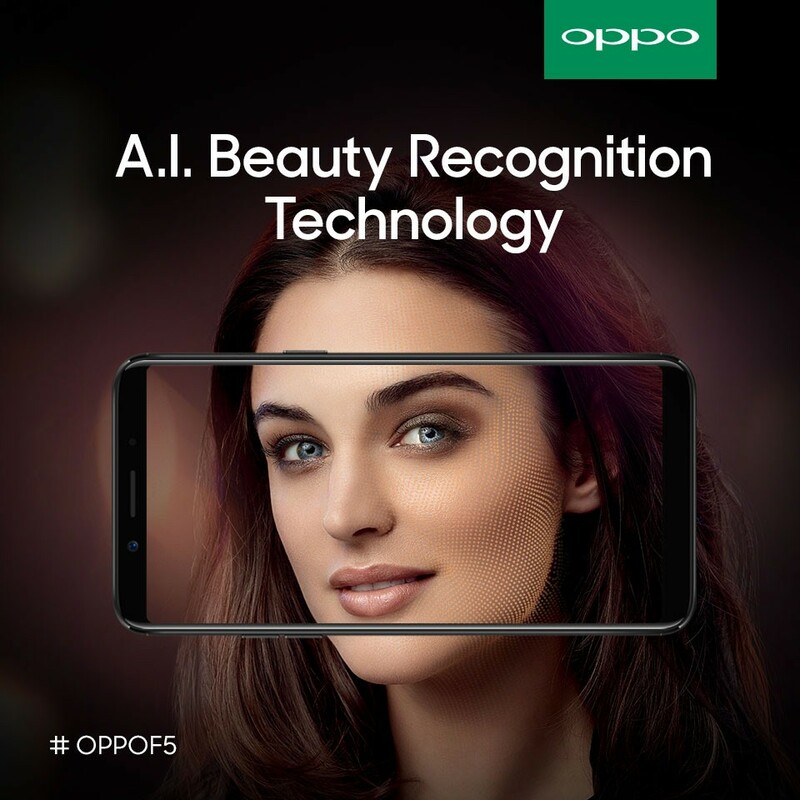 Get the Latest OPPO Smartphones at Shopee! 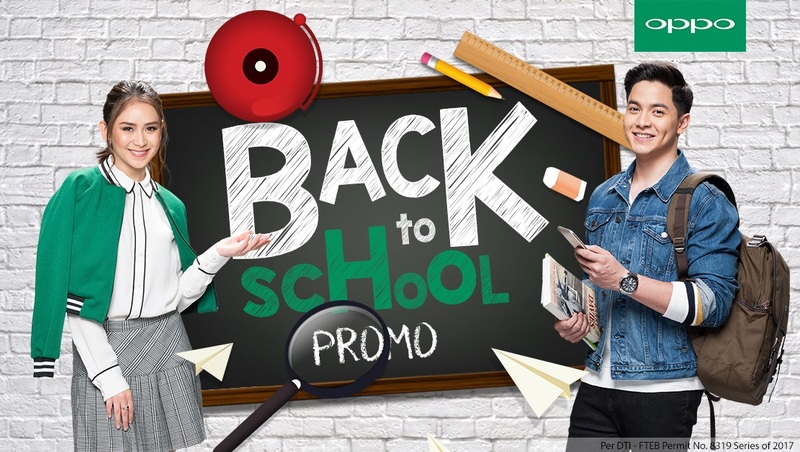 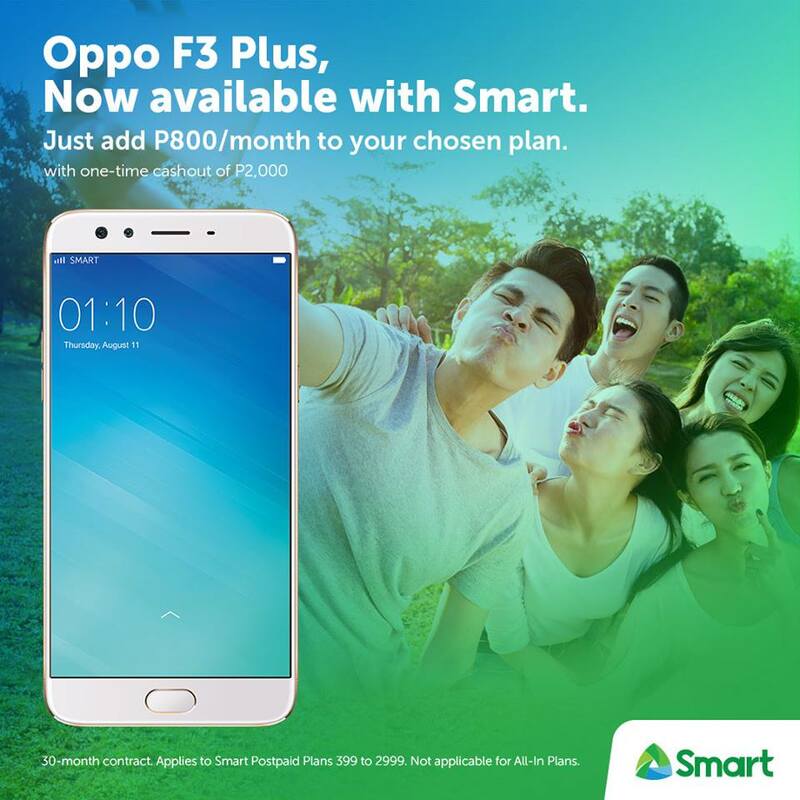 Get the New OPPO F3 for a Special Price this Back-To-School Season! 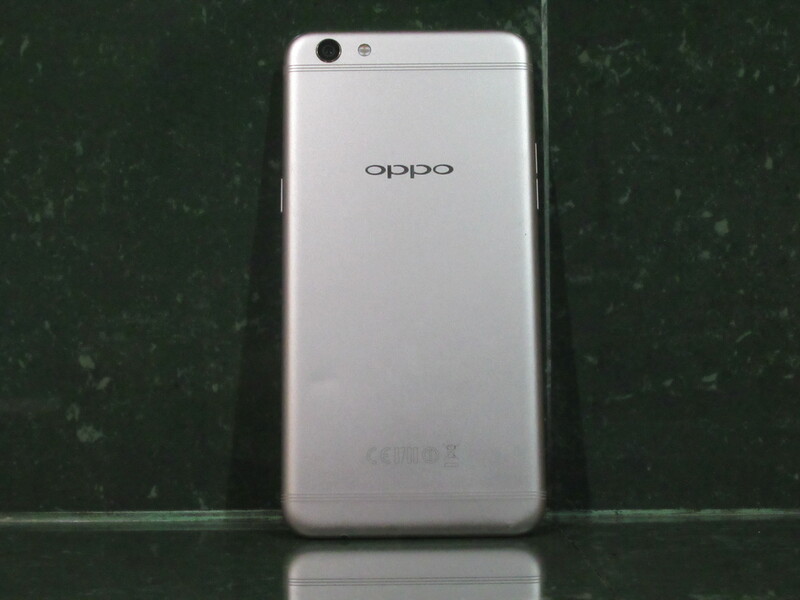 Oppo F3 Plus Review: The Best Mid-Range Phone Today?